New London Olympic event: Hotel price gouging? 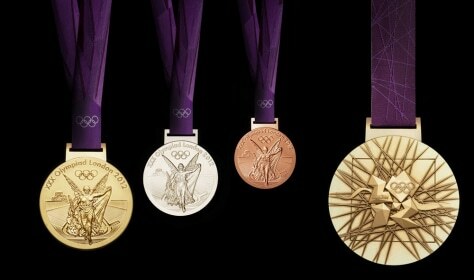 The London 2012 Olympic Games medals were designed by British artist David Watkin. The games will kick off July 27 next year.